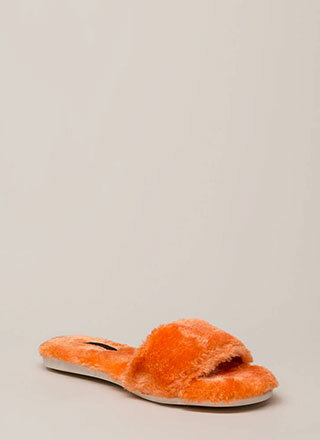 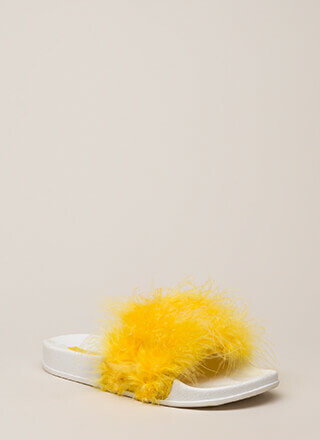 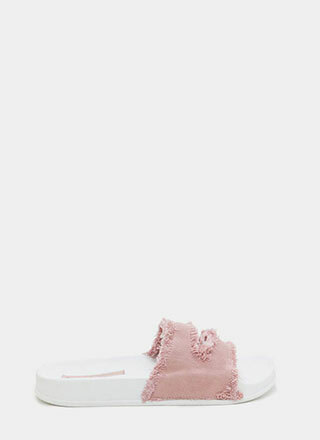 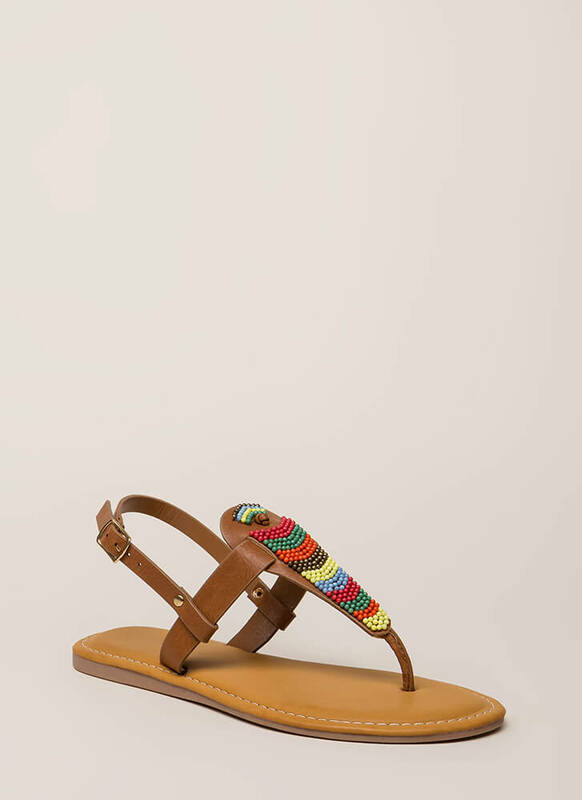 You'll soon fall head over heels for these boho sandals. 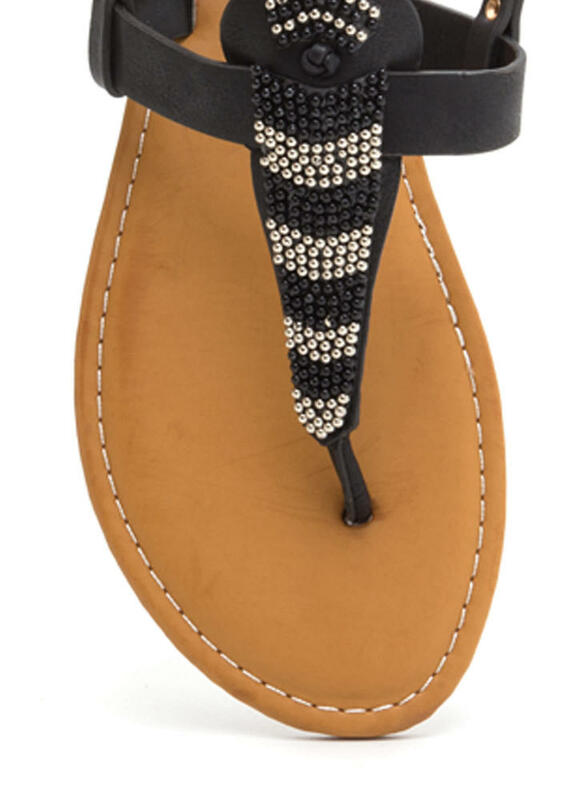 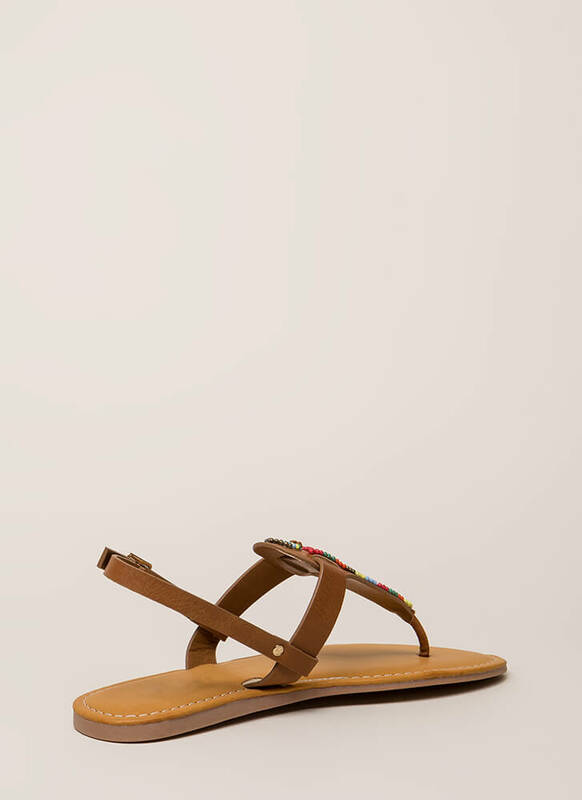 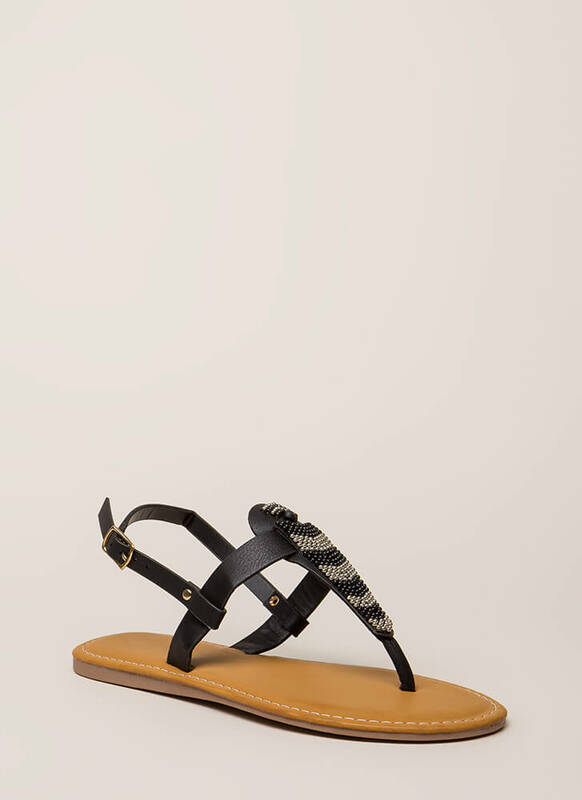 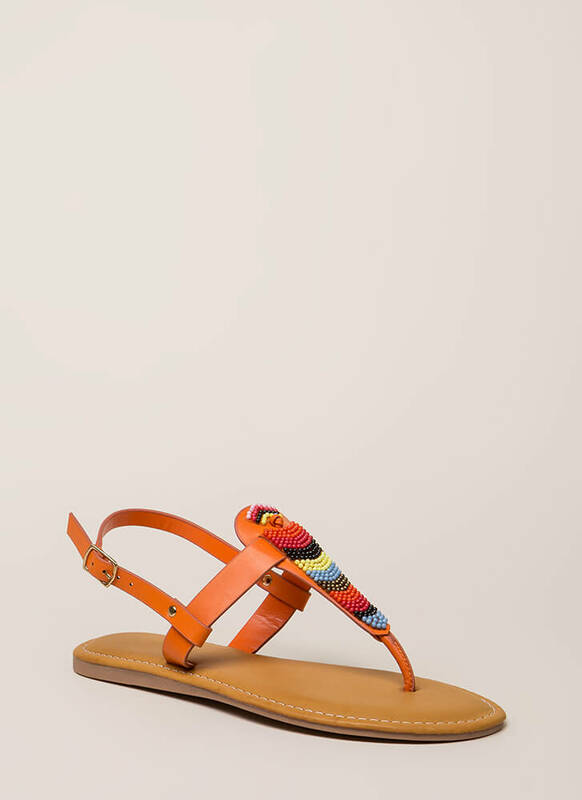 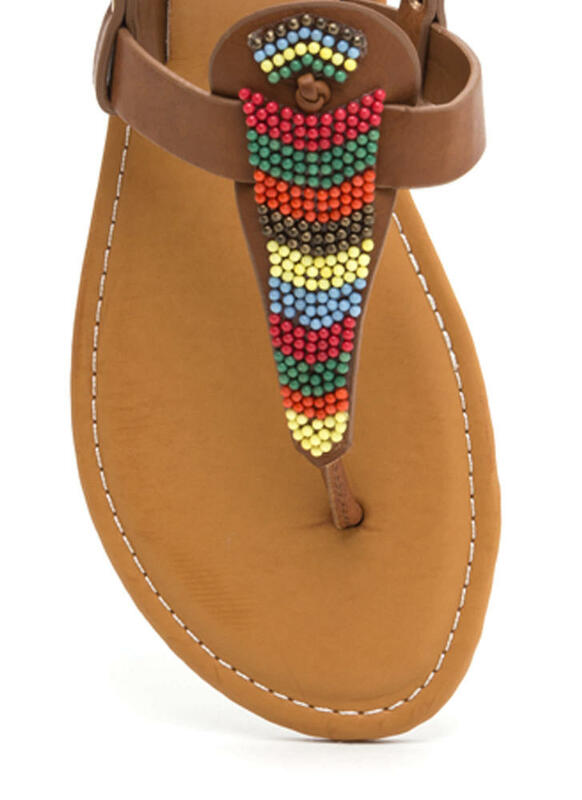 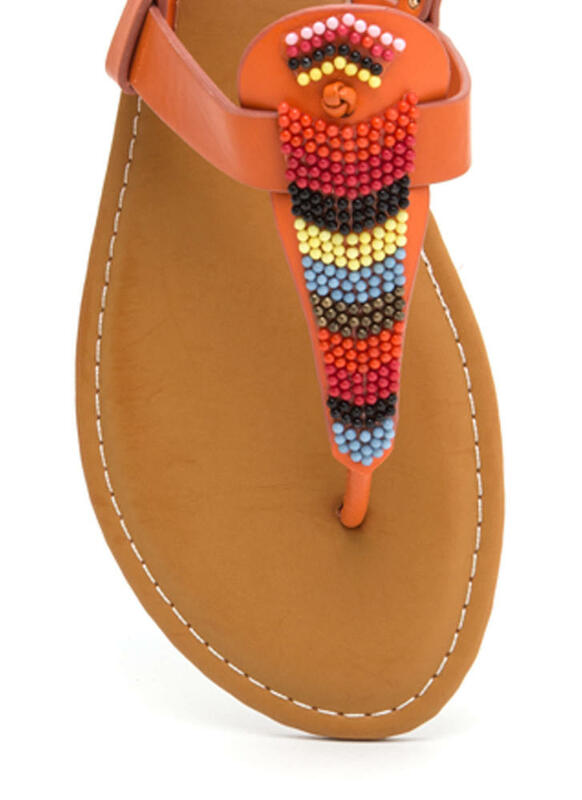 Lightly textured vegan leather sandals feature a tapered T-strap design with a contrasting chevron design rendered in stitched seed beads. 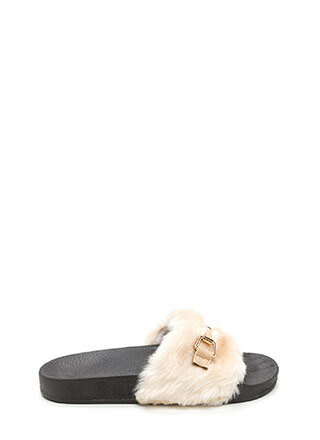 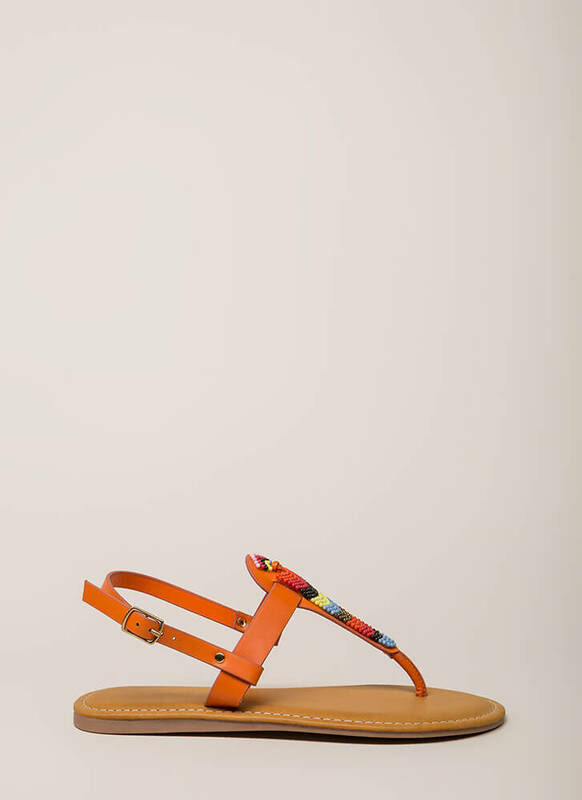 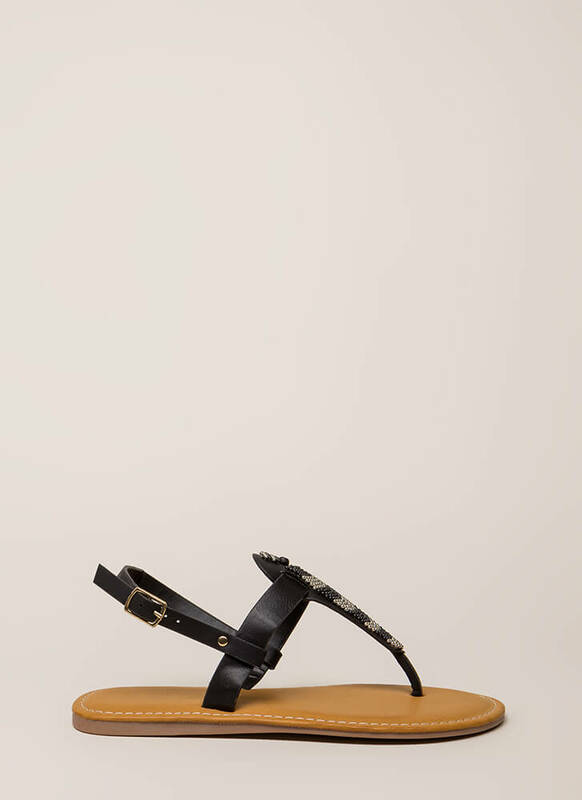 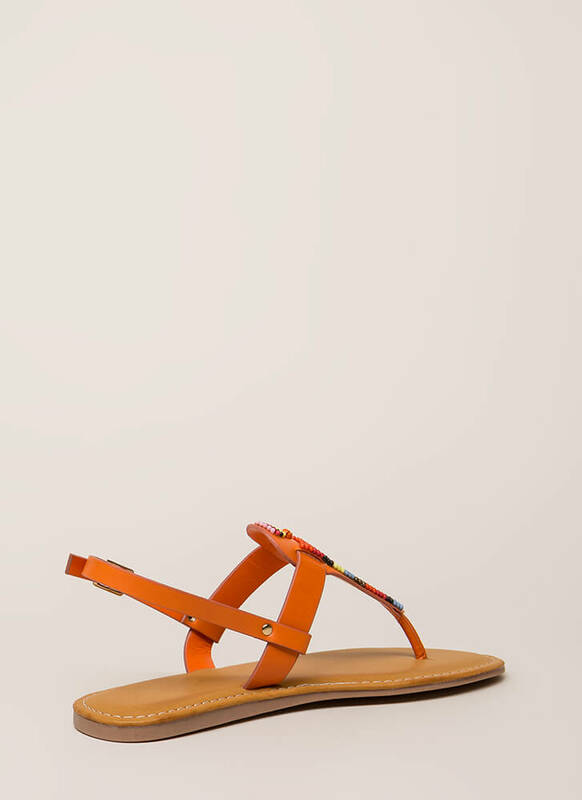 Skinny slingback ankle strap has an adjustable buckle. Finished with a ridged sole.